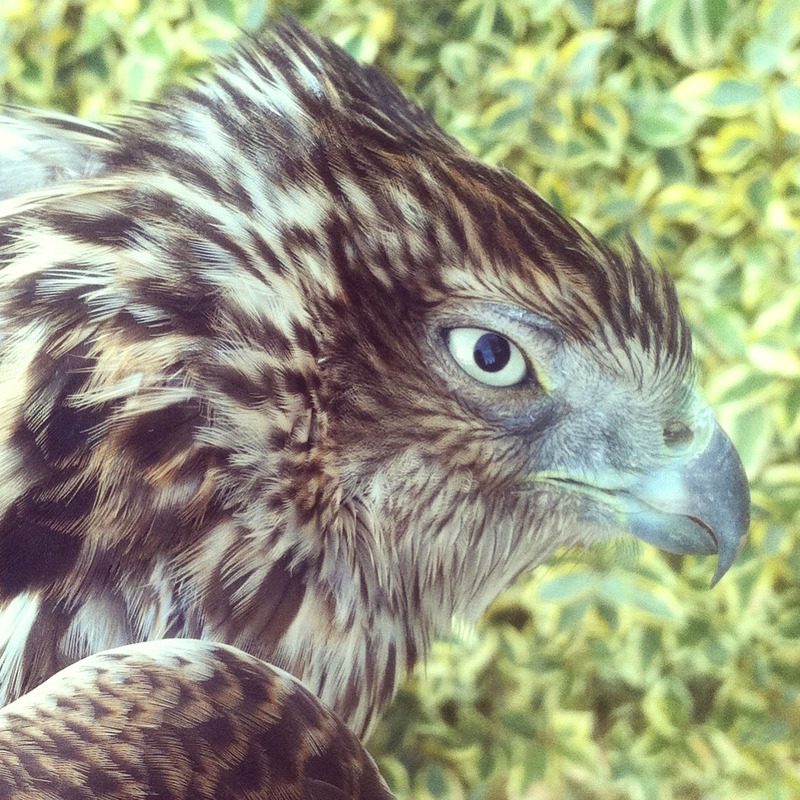 Up close and personal with a beautiful bird: Cooper’s Hawk. I ventured out to find him stuck in the fence, with a broken wing, maybe more. Will take to the Native Animal Rescue in hopes that they may save him. That is so good hearted of you. Thanks, I felt I did the right thing and did what I could. It was a discouraging morning when I brought him in only to witness the roughness and rudeness of the rehab staff. I don’t feel good about leaving him there, but I just hope they can help him. Wonderful photo! I hope they can save him, despite their crudeness. That WOULD be depressing, after you were able to get him there. Do they not deal with birds of pretty? You did what you could. . . and your photo is very special. Thanks, I agree. They actually specialize in bird of prey rehabilitation… I’ll check in in a few days to see how he is. Beautiful photo, hope he can be helped. Take heart! Often people who are best with beasts are awful with other humans. You did a brave thing. This is so true! And actually one of the first things I thought of leaving the rescue center. I bet bird people are even stranger than dog people! Especially bird of prey people, right? It’s a funny mindset. Haha, I would imagine so! Raptor lovers…Yup. An odd sub group for sure. I hope they save him….will you let us know? Beautiful bird, let us know the progress… Thank you! Reblogged this on espaic09's Blog.